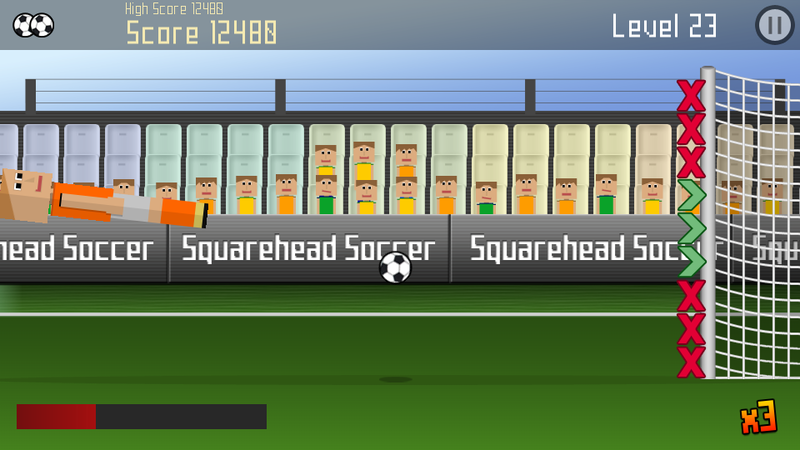 Discussion in 'Android Apps & Games' started by squarestation, Nov 23, 2014.
like Arcade games? 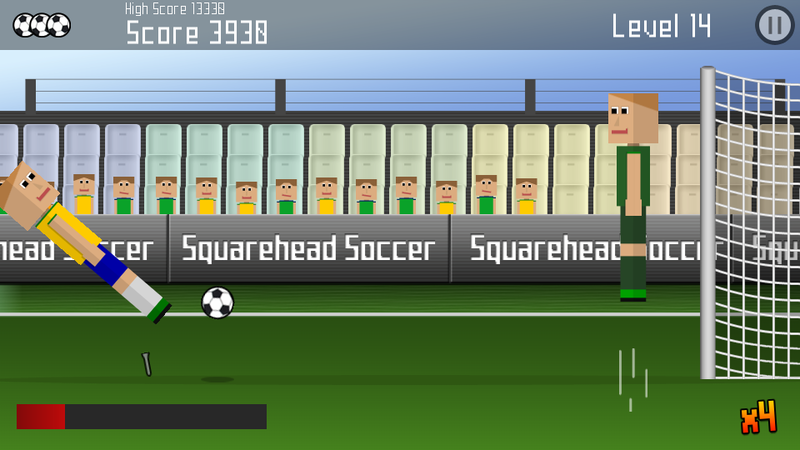 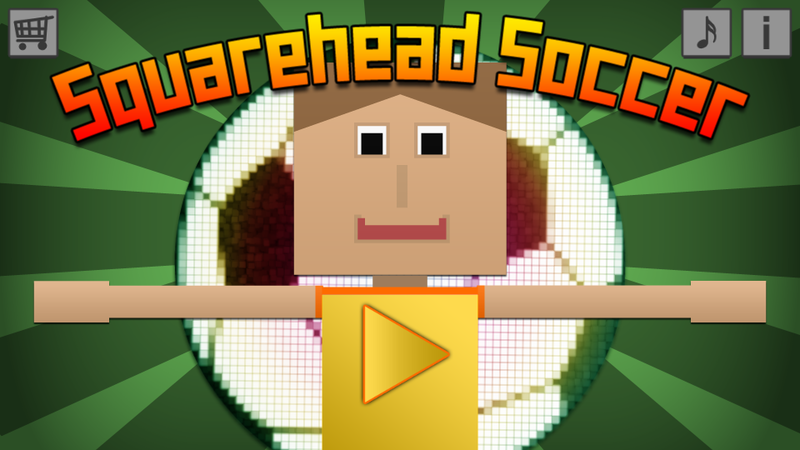 Then try this: "Squarehead Soccer" - a simple game for everyone! 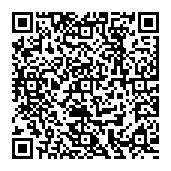 All that is needed is just one finger and a good timing to hit the ball at the right time with the right strength. 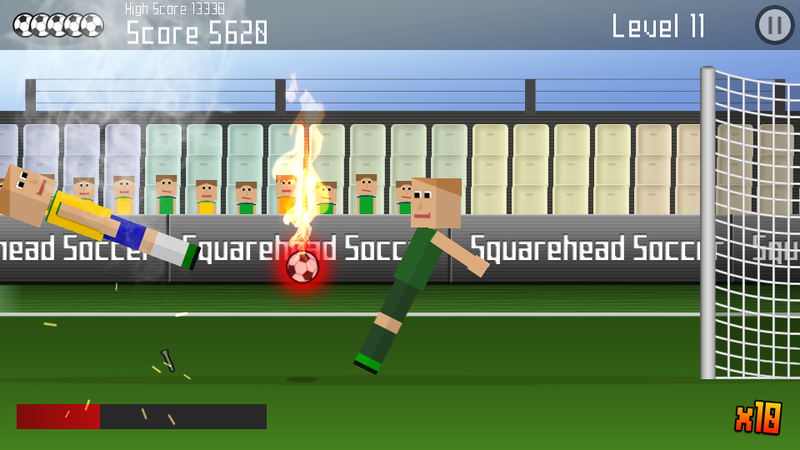 I'd be happy to read your feedback here in the forums!